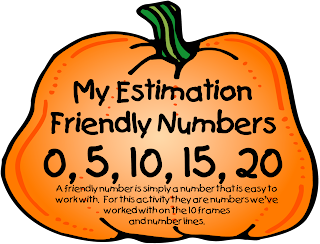 We began a week long study of estimating this week. That is always a daunting skill for first graders, so our district decided to approach the concept a little bit differently. 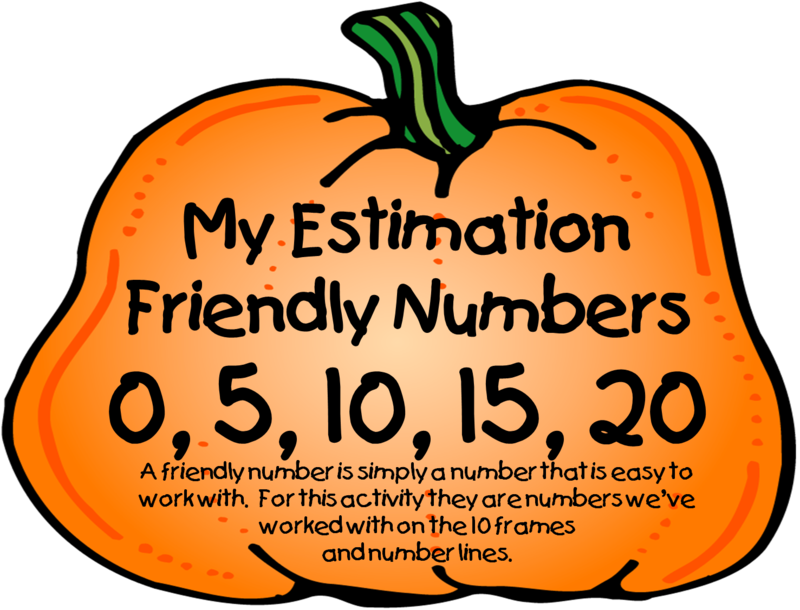 We want the kids to understand what estimating is all about, but not using great quantities of things. Our wonderful Math Instructional Specialist suggested we teach our firsties about estimation through our ten frames and our number lines. 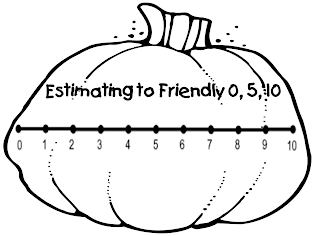 She also suggested we use what we call "Friendly Numbers." 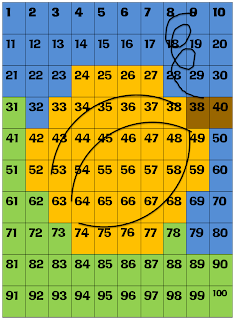 Friendly numbers are numbers kids are used to working with and that make sense to them. 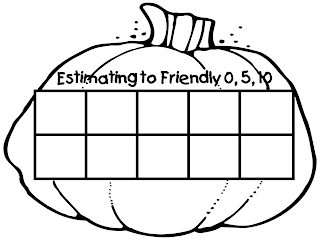 We are using friendly numbers 0, 5, 10, 15, and 20. I made some work mats on which the kiddos can work. 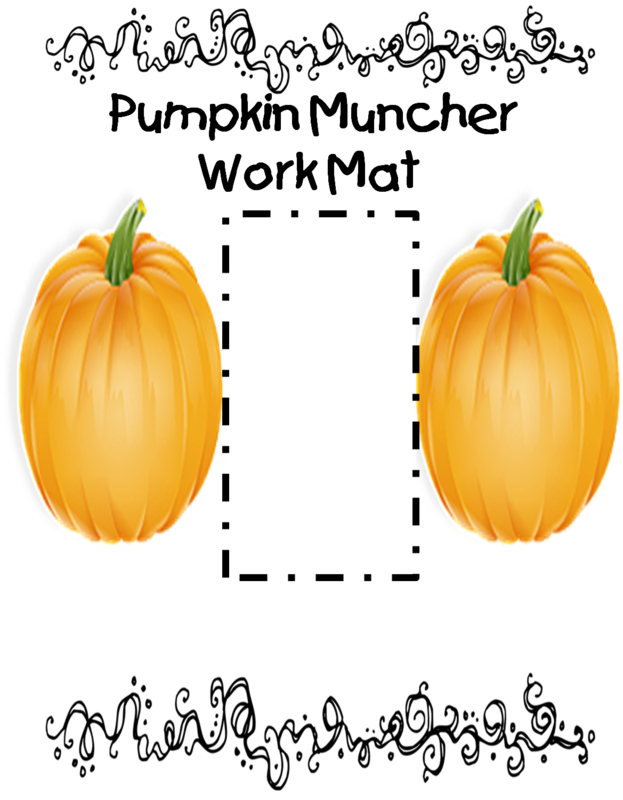 I also found some cute little pumpkin gems to use as manipulatives, but you can use anything you have. 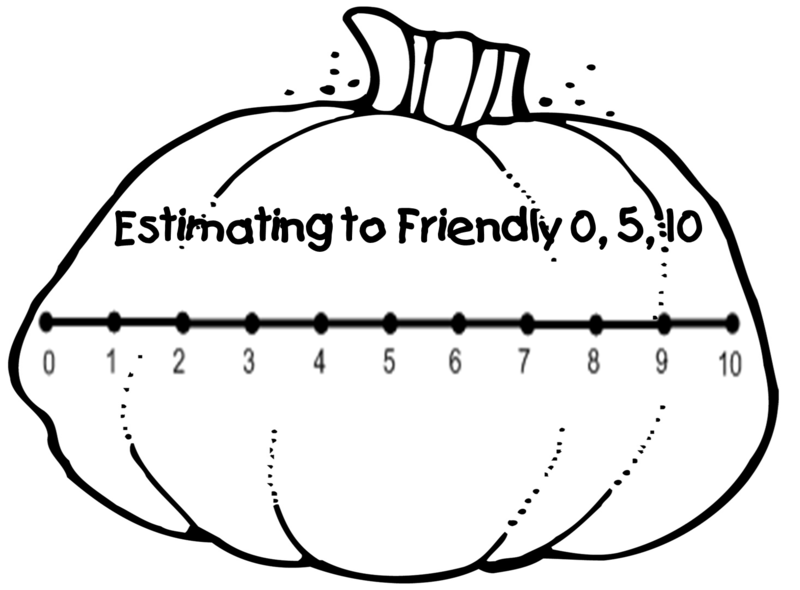 As a whole group we worked on taking a number, showing what that quantity would look like on a ten frame or a number line, and then thinking about which friendly number was closest. That friendly number would be a good estimate for what we were showing. 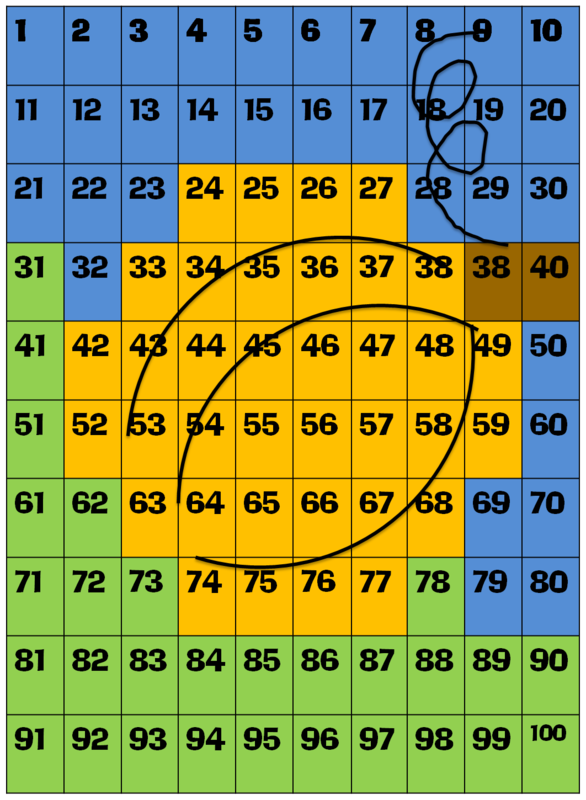 The pictures show working up to 10, but tomorrow we will work on numbers through 20. 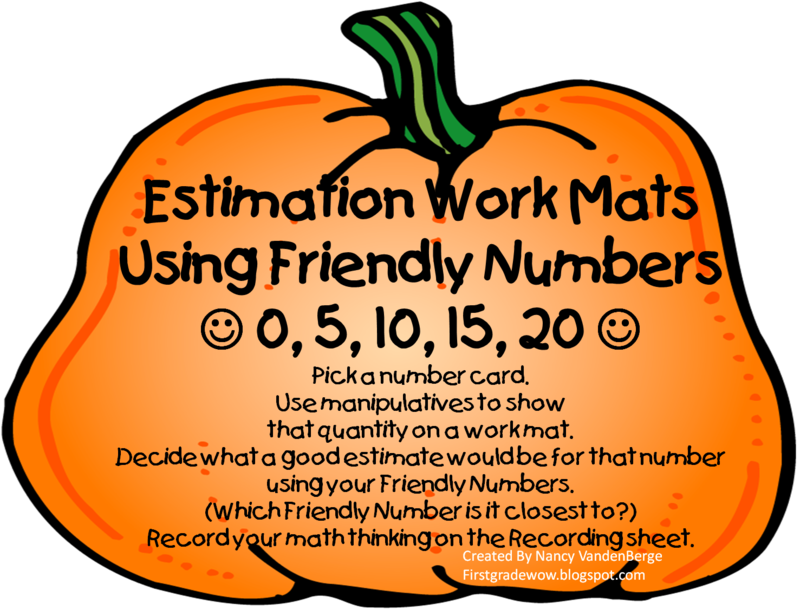 I also included number cards in my unit so you can put it in a math tub, which is what I'll do next week for extra estimating practice. 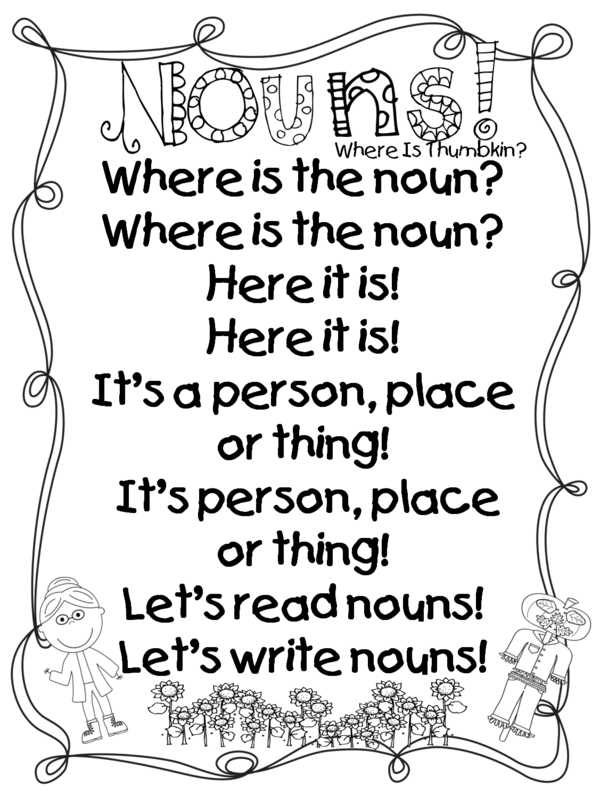 If you would like your freebie-a 9 page mini unit- click here! 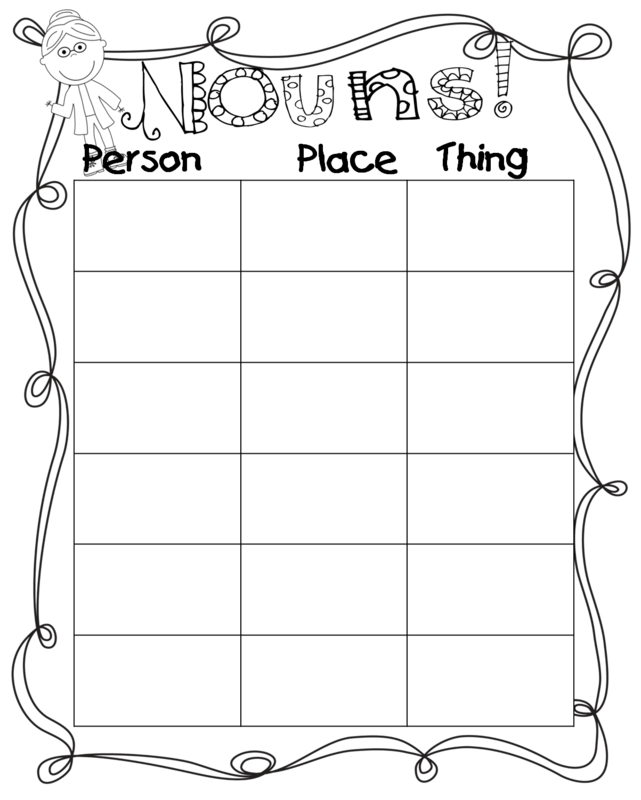 Mini unit contains 4 work mats, number cards and recording sheets. Gotta go, Trick or Treaters are here!! 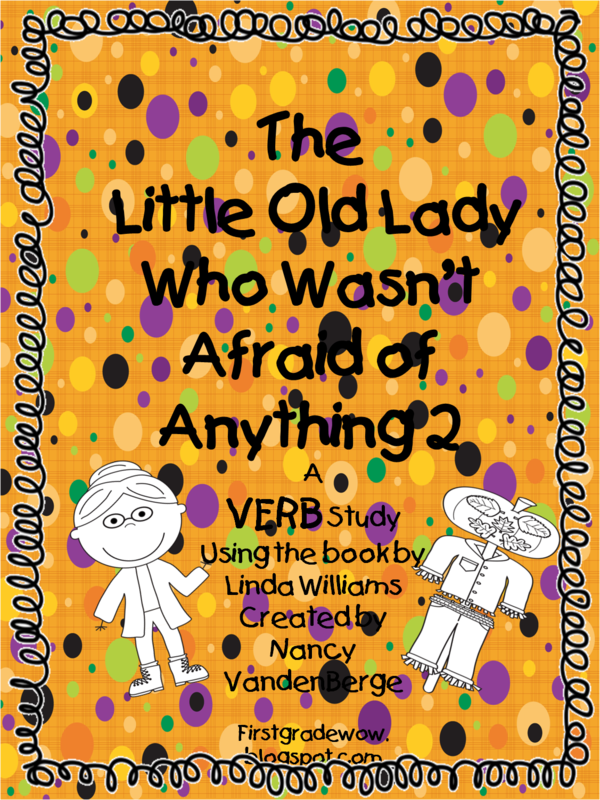 The Little Old Lady Who Wasn't Afraid Of Anything..Not even Verbs! 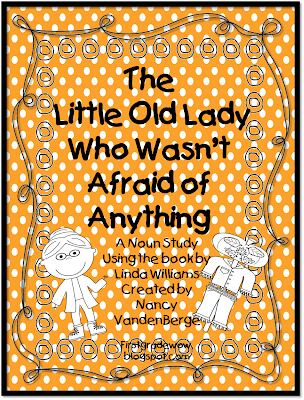 Here is my promised second installment of "The Little Old Lady Who Wasn't Afraid of Anything" by Linda Williams. This time I concentrated on the verbs in the story. 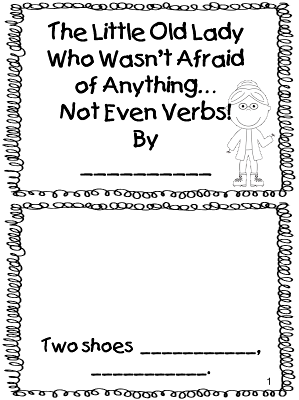 My little packet contains a verb poem (complete with actions!) 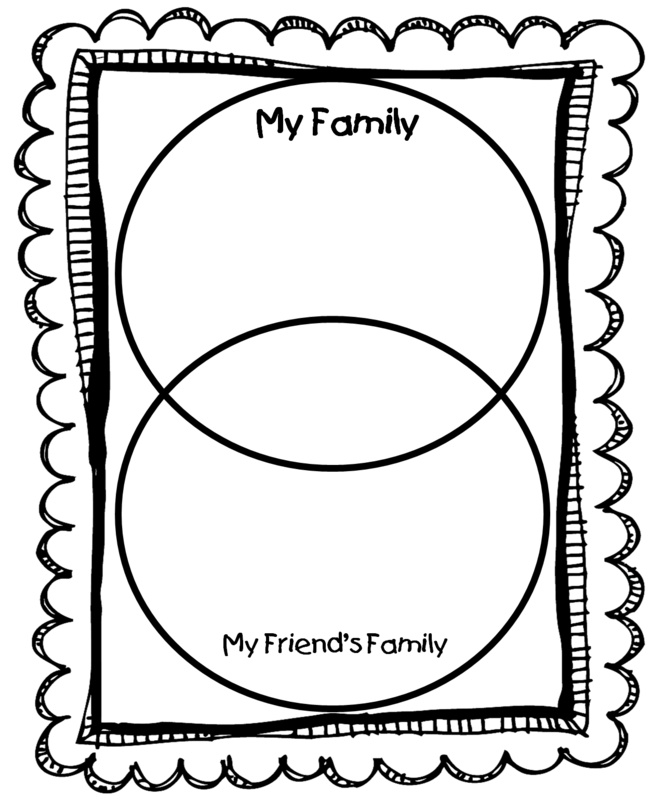 to go along with the story, a quick matching page, and a 7 page mini book the kids can make, and show application. 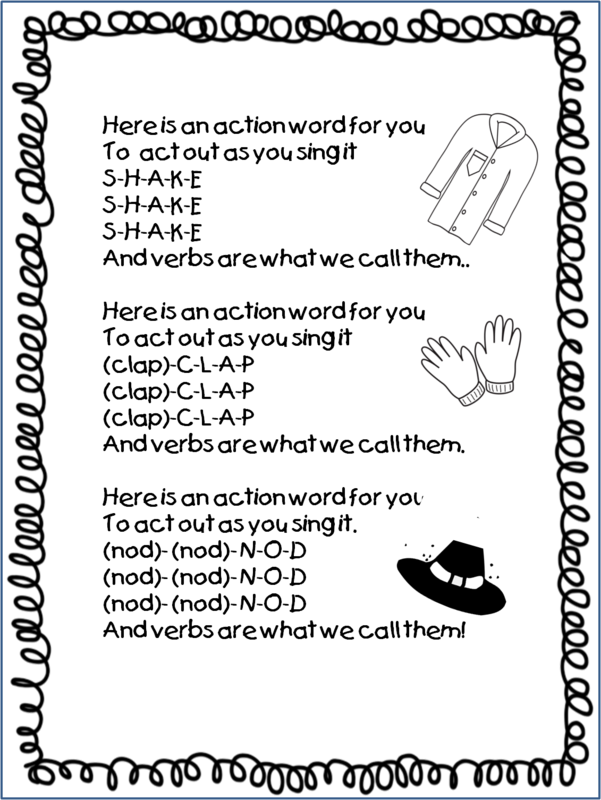 Hope they will get the whole idea of Verbs after this little unit! Here are a few quick pics. 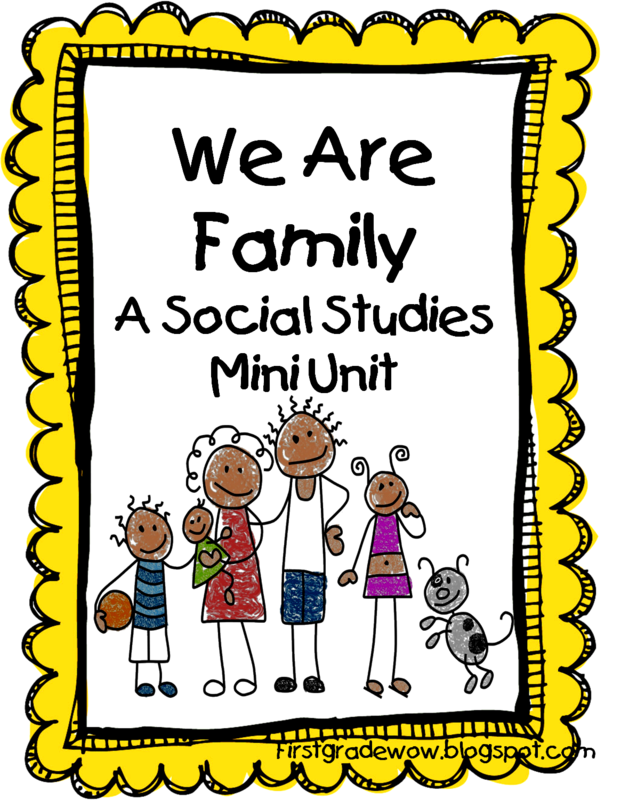 For your own copy of this 9 page mini unit, wiggle on over and click here! OKAY! Gearing up for the fun planned for tomorrow!! 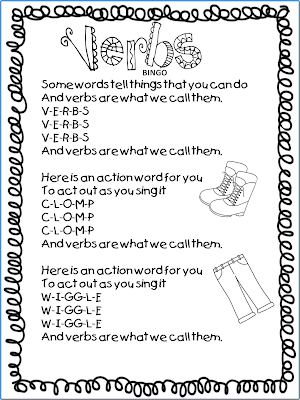 This week we will begin our study of nouns and verbs. I wanted to do a quick share of something my cuties will be working on. 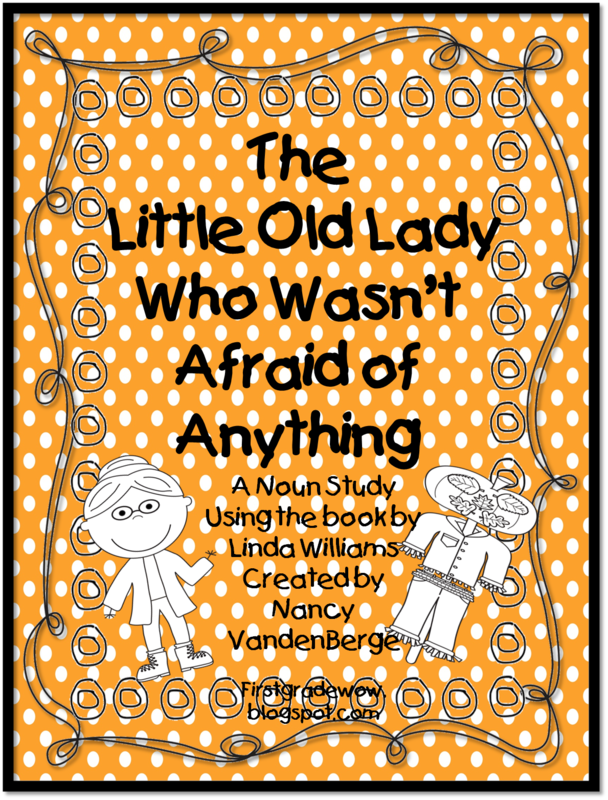 I love the story "The little Old Lady Who Wasn't Afraid of Anything." by Linda Williams. I plan on using this book to study several different things. First off? Nouns! 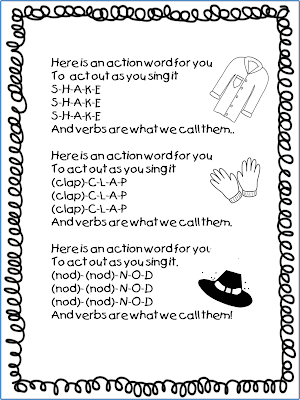 I wrote a little noun song and plan to use it to find all the nouns in the story. 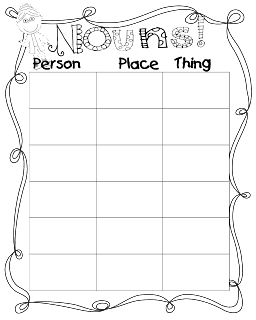 I created a quick little cut and glue sorting activity with pics from the story and then a recording page for the kids to write the nouns. Here are a few sample pics of the unit. Keep an eye out for the Verb Unit that will go along with this story as well! Kids love fun words! They love the rhythm, the rhyme, the repetition, the tongue twisting! 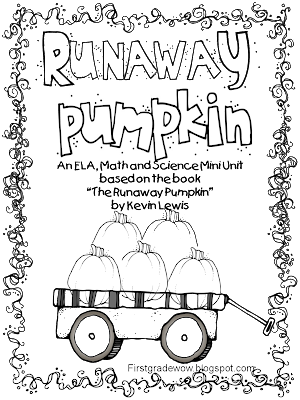 The Runaway Pumpkin is the perfect book to explore all of that. Building vocabulary and experiencing the joy of literature is an added bonus! Yesterday we enjoyed a little Reader's Response Craft Connection celebrating the word choices of the author. Here are some pics! We brainstormed the fun and interesting words from the story. 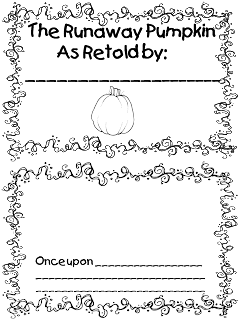 We cut pumpkin shapes from some different pieces of orange scrap book paper, cut a stem and a leaf, glued them all to a background, and then got busy writing the thumpety, bumpety words along that thumpety, bumpety path!! Here comes that thumpin' bumpin' pumpkin!! 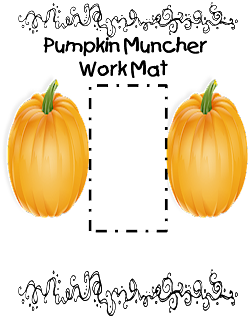 Beware of the Pumpkin Muncher! 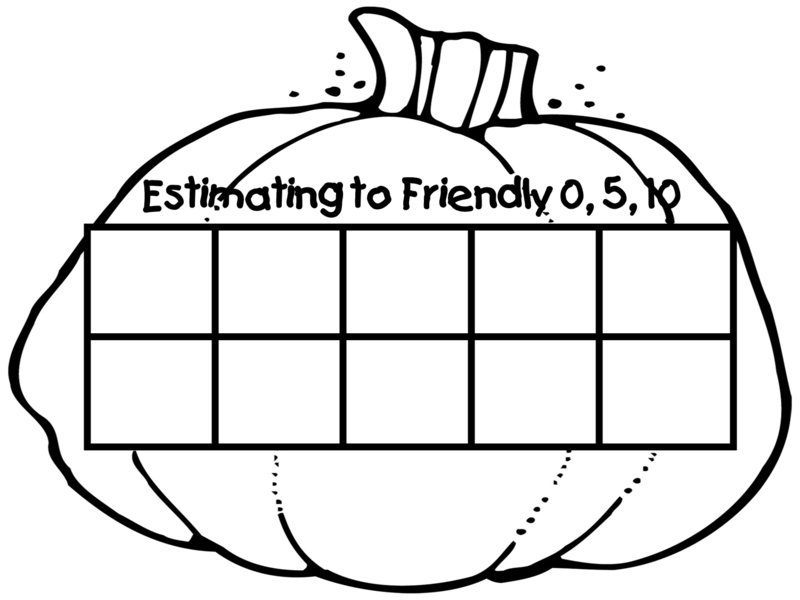 Today we practiced greater than and less than (comparing number quantities) with a lifesize "Pumpkin Muncher" workmat! I posted about our Runaway Pumpkin unit earlier. 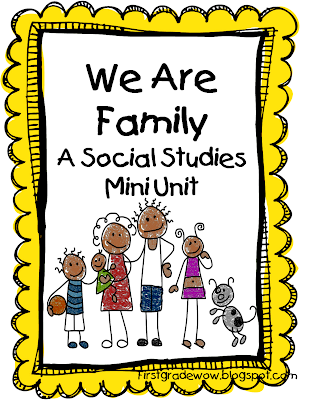 (You can click on the unit below) A smaller version of this activity is in that unit, but I wanted to bring it to life! 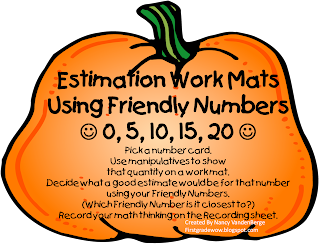 I made our workmat out of a shower curtain liner (Thanks, Dollar Tree) and just taped off some "pumpkin shapes." I made a giant muncher (greater than and less than symbol) from two long paint sticks and duct tape. 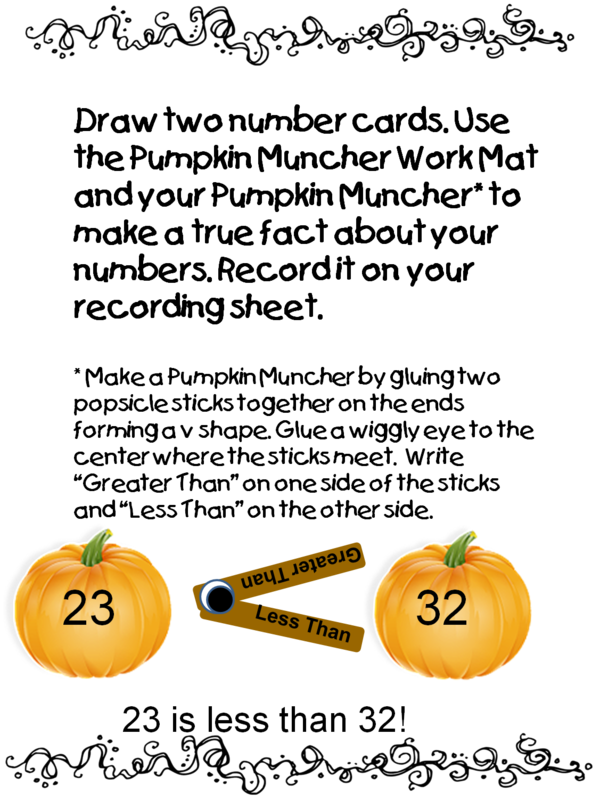 I added a giant wiggly eye and tah-dah! The kids took turns grouping themselves in the pumpkins while others counted and decided the placement of the Pumpkin Muncher. So fun! 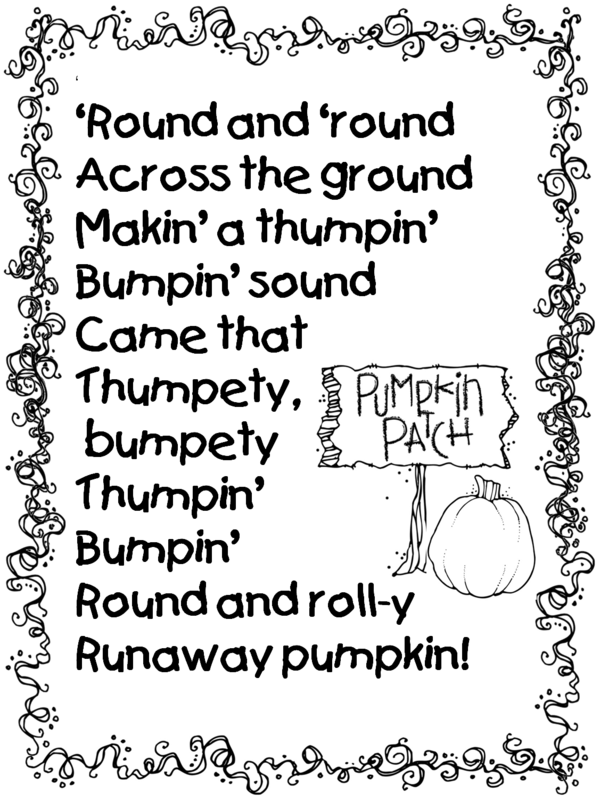 The Pumpkin Muncher in action!! 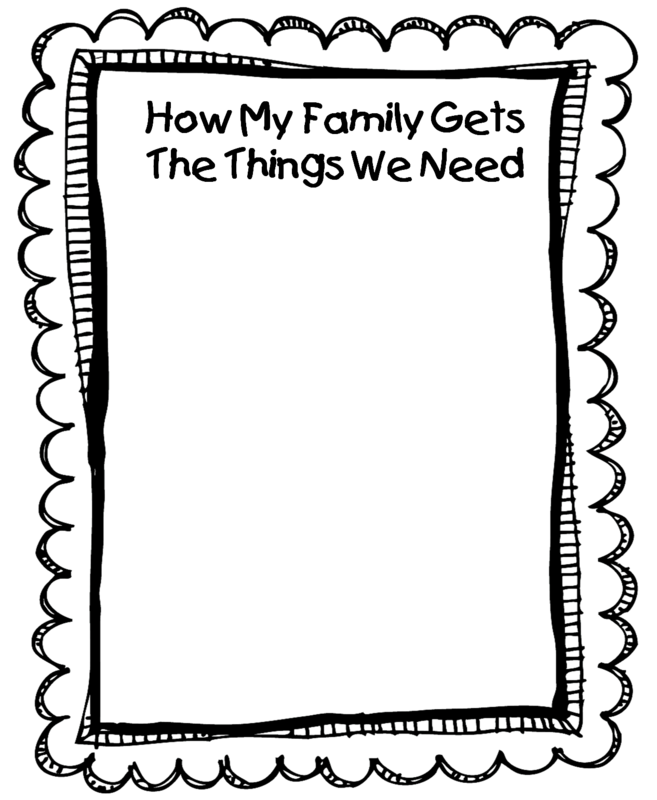 While looking through my plans for the next couple of weeks, I realized I hadn't shared my mini family unit. 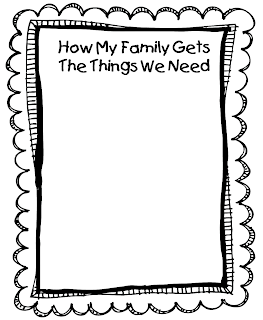 We study the family this time of year as a celebration of what family is, why it is important, and especially the wants and needs of families. 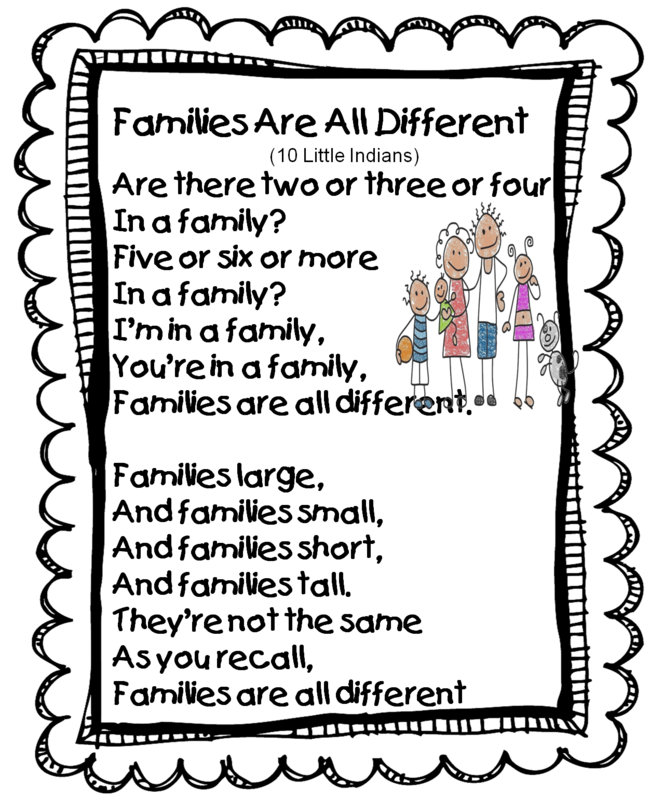 I love learning about the different traditions, cultures, celebrations (small and major) that envelope my kiddos. 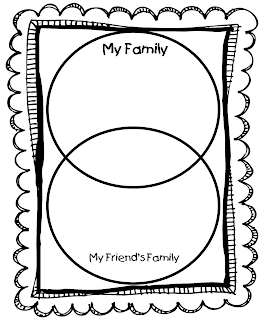 Learning about the differences in our families helps us appreciate our friends and relationships. I love the "melting pot" that classrooms have become. 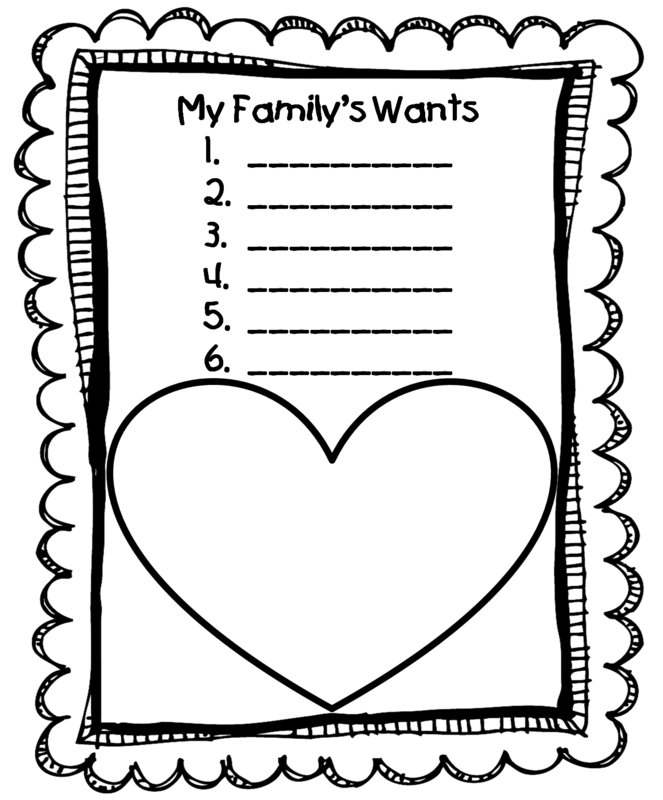 Here are samples of a few of the pages that are in my mini family unit. Unit is 14 pages of kid activities! Have a great rest of the weekend! 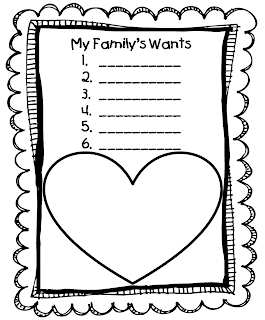 I'm off to work on report cards!! Phew! Happy Friday! I have just a quick share tonight! 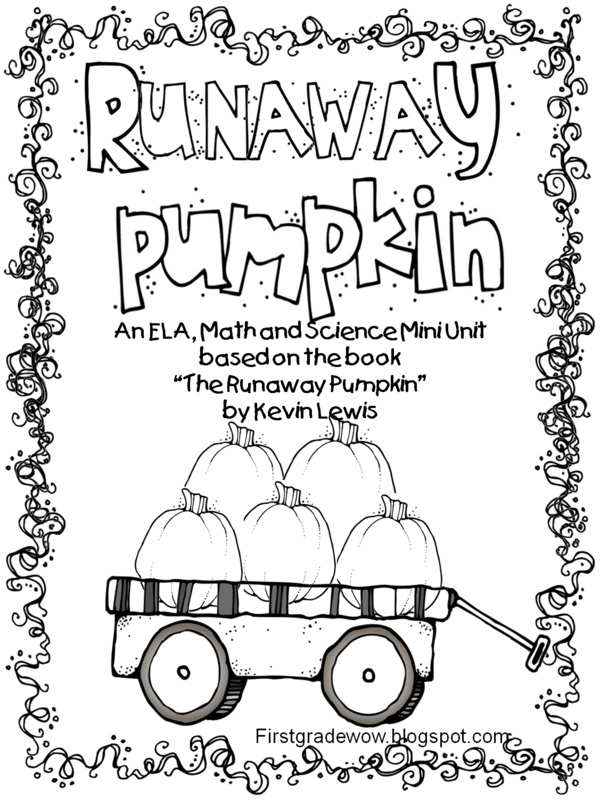 One of my favorite books this time of year is "The Runaway Pumpkin" by Kevin Lewis. I love the action, the fun language, the sequence of events, and the cute illustrations! I chose this book to focus on next week because it fits perfectly with so many of our curriculum objectives! 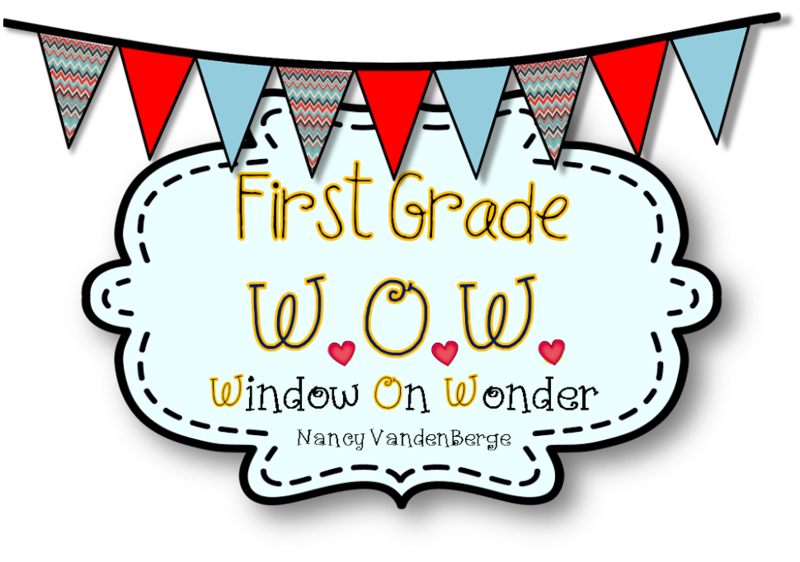 I created a quick little unit which includes some poetry, fantasy vs. realistic fiction, retelling, reader's response,some fun word work, greater than and less than math activities, a mystery number with greater and less than clues, and a science activity that deals with movement. Here are some quick sample pics. 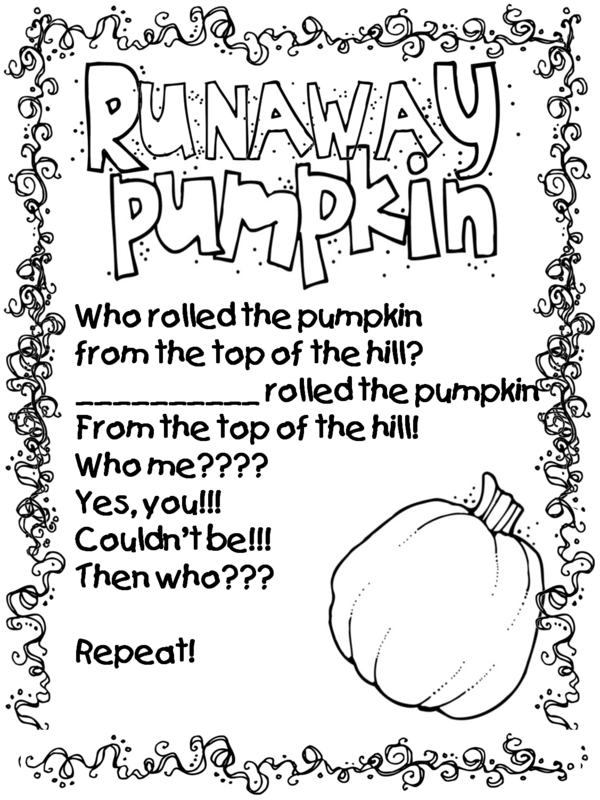 For your free 27 page Runaway Pumpkin Unit, click here! Now off to the High School Football game!! Nothing like Friday Night Lights!! We have had a great week finishing up our study of the night sky. Stellaluna was our literature focus this week. 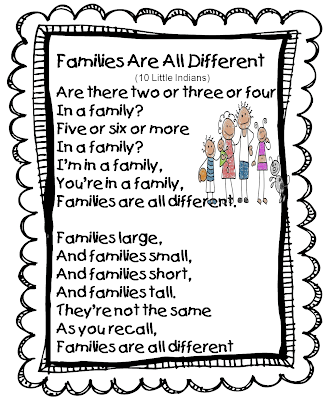 I shared our ELA and Math activities unit earlier this week, but I wanted to share the cute little Stellaluna Craft Connection we made today with part of the Shel Silverstein poem. We cut some bat shapes, eyes, teeth, wrote the poem excerpt on a speech bubble, added details and tah-dah! The cutest little Stellalunas I've seen! Great job kiddos!! 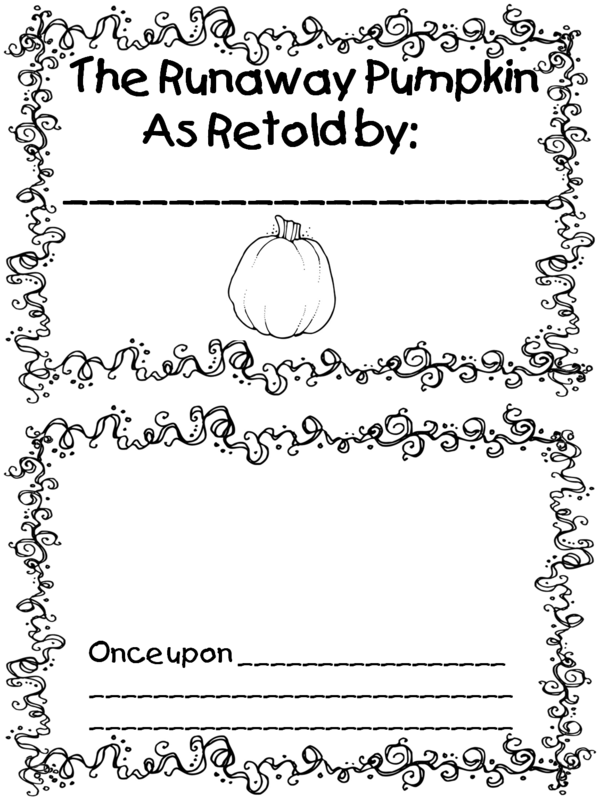 I couldn't wait to hang them from the ceiling---Upsidedown, of course!! Splat the Cat helps us observe the night sky! 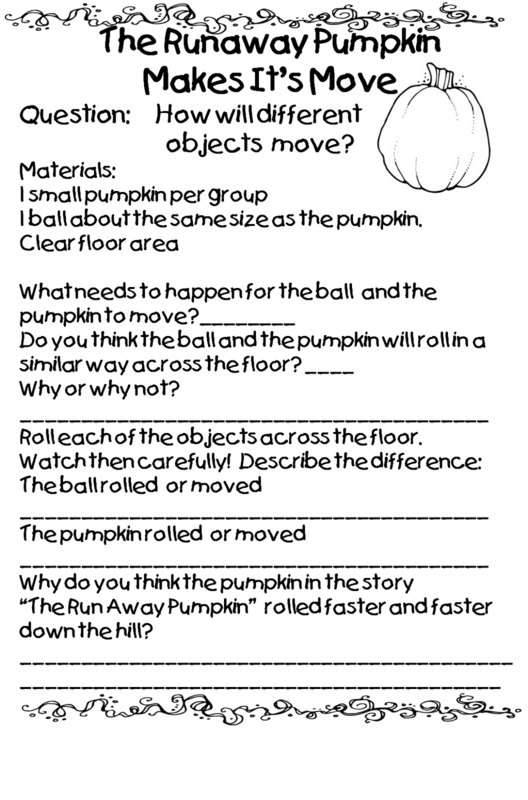 Lollipops and Dots- Short O Rocks! Shhhh! We're building our Stamina!